Last week, Genoa and Sassuolo had lost two elements of value, respectively Piatek passed to Milan and Boateng finished at Barcelona, ​​yet in the last round of the championship they showed they had absorbed the recoil winning the victories respectively with Empoli and Cagliari. Prandelli’s Genoa won 1-3 thanks to the goals of Christian Kouamé, Darko Lazovic and the latest arrival Arnaldo Antonio Sanabria. 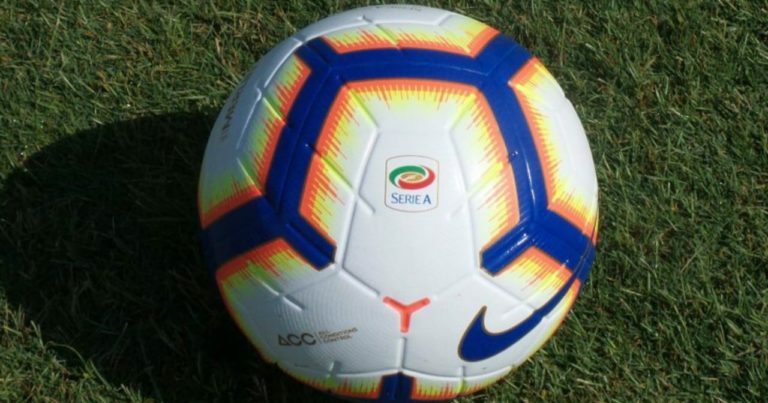 The Sassuolo of Roberto De Zerbi, however, had opened the day of the championship in anticipation of Friday surpassing for 3-0 at home Cagliari thanks to Manuel Locatelli, Khouma Babacar and Alessandro Matri. Genoa without the suspended Rolon and the injured Hiljemark, while in Sassuolo there are doubts about a long series of elements. There have been 5 Under 2.5 in the last 6 comparisons between Genoa and Sassuolo. There have been 4 Under 2.5 in the last 5 matches played by Genoa. Genoa suffers goals from 3 games in a row. The first leg ended 5-3 for Sassuolo. Game difficult to read. Surely the field factor could give a hand to Genoa and this pushes us to bet on the Double Chance 1X. We raise the quota by associating an Over 1.5 that radically changes the value of our stake.